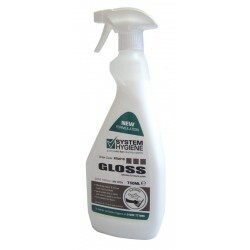 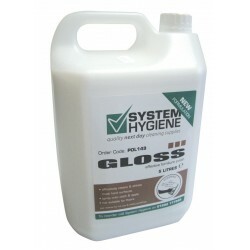 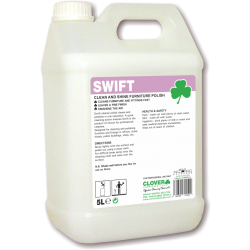 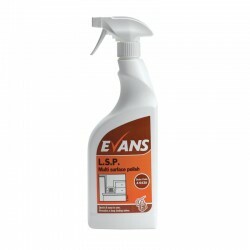 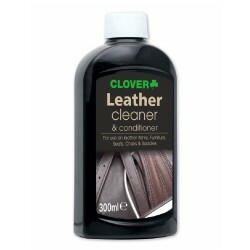 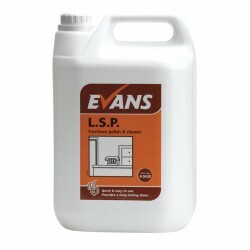 These highly efficient polishes are ideal for removing dust, stains and even finger marks from various surfaces. 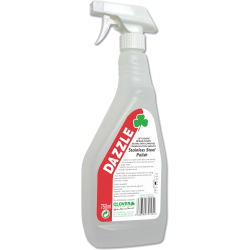 With some created for specific surfaces, these products provide a long lasting shine and leave behind a pleasant fragrance. 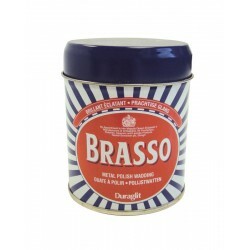 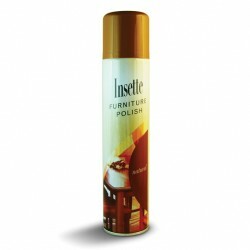 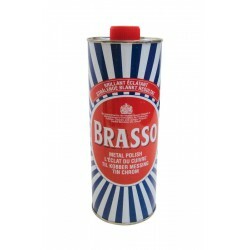 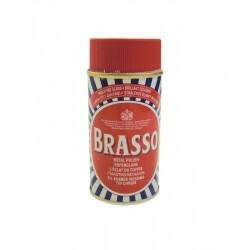 Also available in bulk as well as standard aerosol sizes, these polishes are great for work or home.